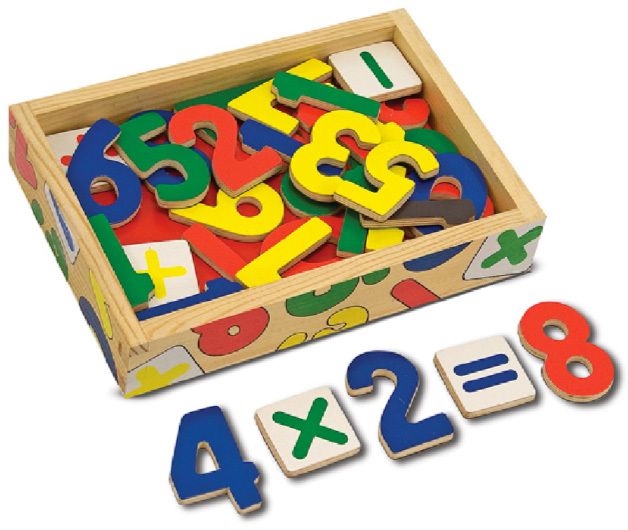 Our Kindergarten 1 Program focuses on children that are four to five years old. We believe that although children who are kindergarten level are able to do some workbooks, although workbooks should still be limited. Many children this age experience their hands getting tired easily from having fine motor skills that are still developing. Reading good literature to children this age is one of the best teaching tools for parents to use. Most of the items in this package are non-consumable, if the original items are kept then additional children going through this level would be $160 each. Geared for young children, this popular title is written by Kenneth N. Taylor and beautifully illustrated by Annabel Spenceley. 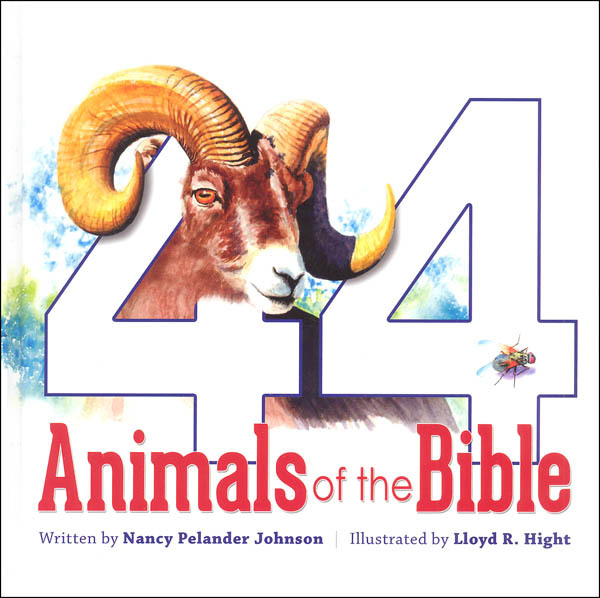 The 112 stories of the Old and 72 of the New Testaments are each presented with an illustration that captures the essence of the event, a simplified narrative (with the actual Scripture references) for reading aloud to your children, reinforcing questions, and a prayer to connect your children with the lesson presented. 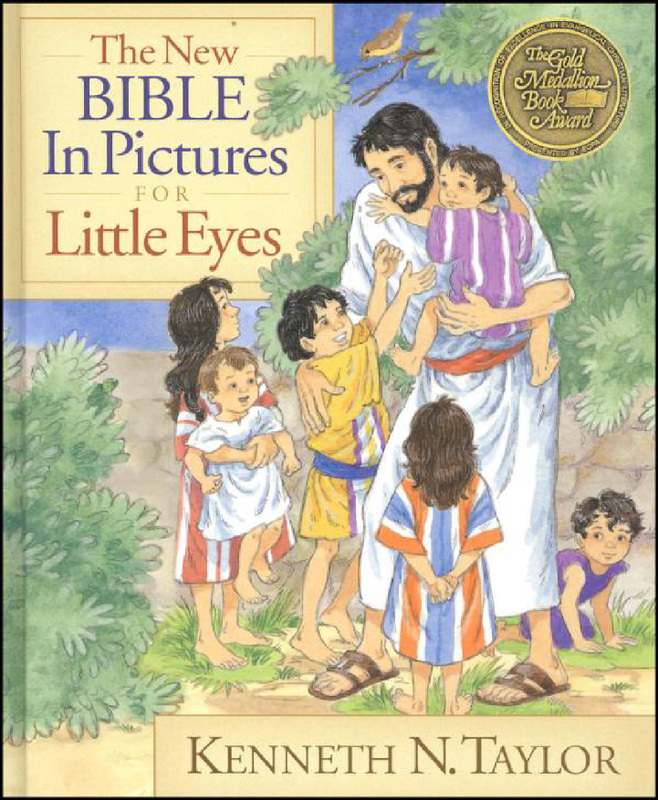 A wonderful way to introduce young children to what the Bible has to offer to us all. 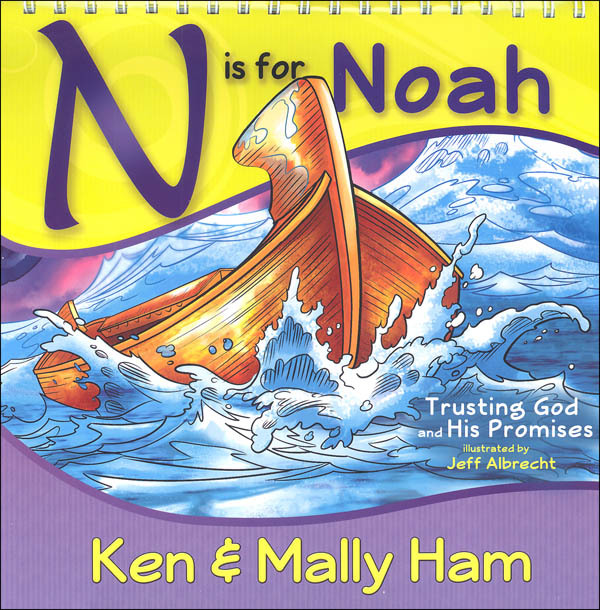 This teacher-directed Bible book alphabetically presents the importance of trusting God’s promises using the story of Noah and the flood. Using the tent format book, the teacher presents the lesson from one side while the student views the cartoon-illustrated, poem-format story on the opposite side. Each story highlights an alphabet letter and a tangible or Biblically-themed word such as R is for Raven or C is for Called. The low-prep teacher’s portion includes the story and a scripted-format lesson using activities and questions that review and expand upon key ideas and additional vocabulary using the same letter. 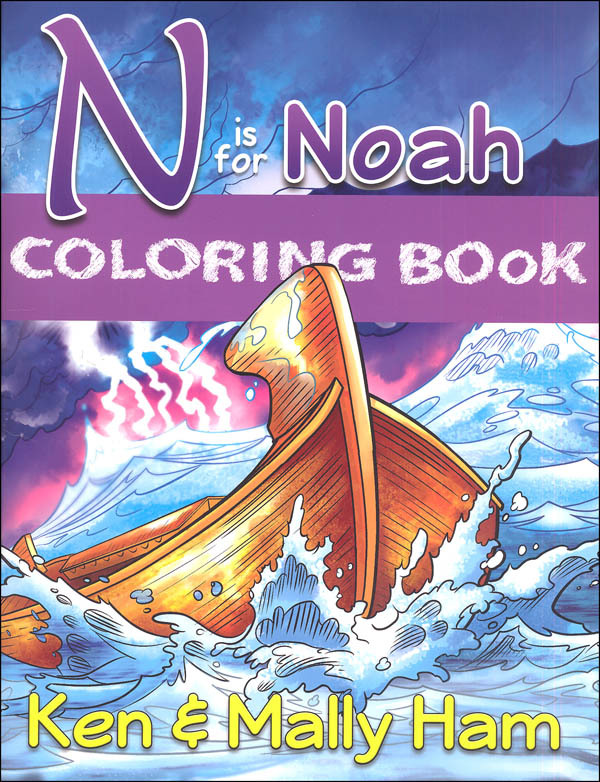 Color a book about trusting God and His promises! A proven resource that makes learning the Bible fun! This volume is designed to introduce a young child to his alphabet letters, picture study, narration, poetry appreciation, and more. CLE Kindergarten 1 offers an introduction to basic concepts of learning. Your 4- to 5-year old can enjoy short periods of pre-reading activities a few times a week. As he matures, the frequency and duration of these lessons can gradually increase. 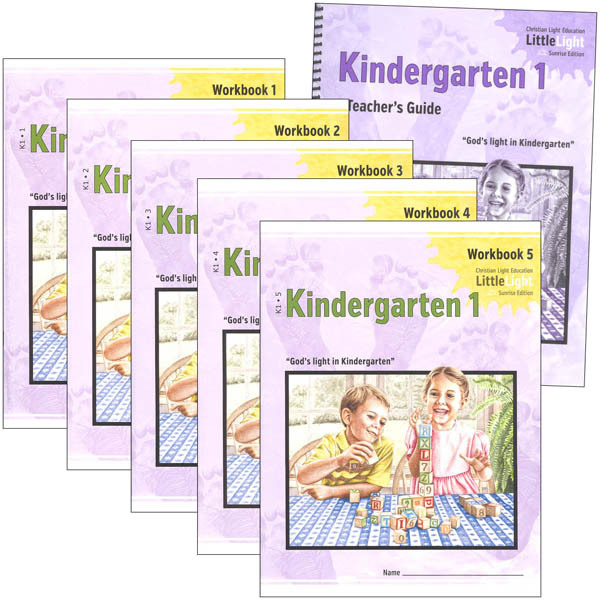 The teacher’s guide gives detailed lesson instructions, including extra activities in motor skills, Bible memory, songs, and stories. Reproduction of student pages with answers is included. 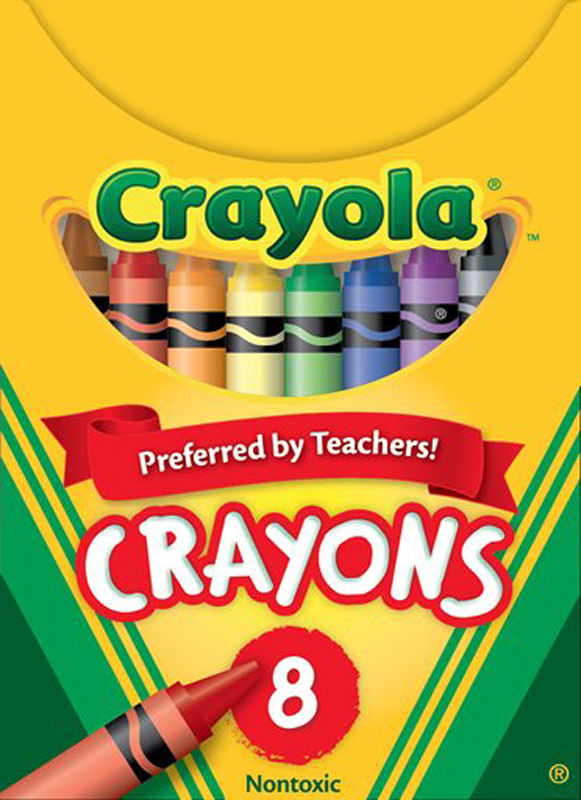 Classic crayon size is 3 5/8″ x 5/16″. 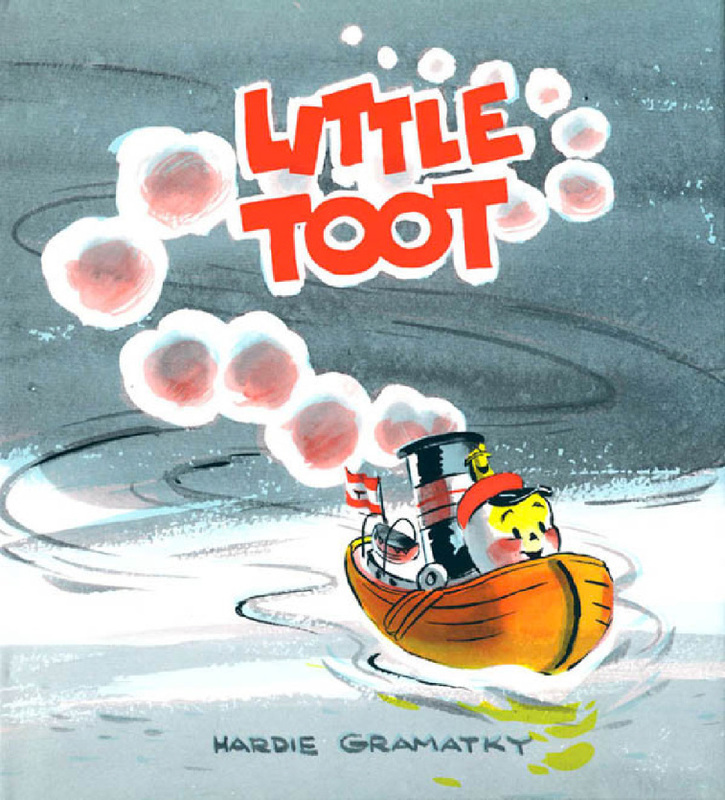 Little Toot is a tugboat who does not want to tug. Instead, he wants to make figure eights in the harbor and bother all the other tugboats. But when he ends up all alone on the open water as a storm is rolling in, its up to him to save a stuck ocean liner. This classic story is sure to delight a whole new generation of readers! You start off with fish, and end up meeting all kinds of crazy creatures. Not only are there many kinds of fish, but there are many different things everywhere. Meet the Nook with his hook cookbook, the sheep that walk in their sleep, and the Zeds with only one hair on their heads. 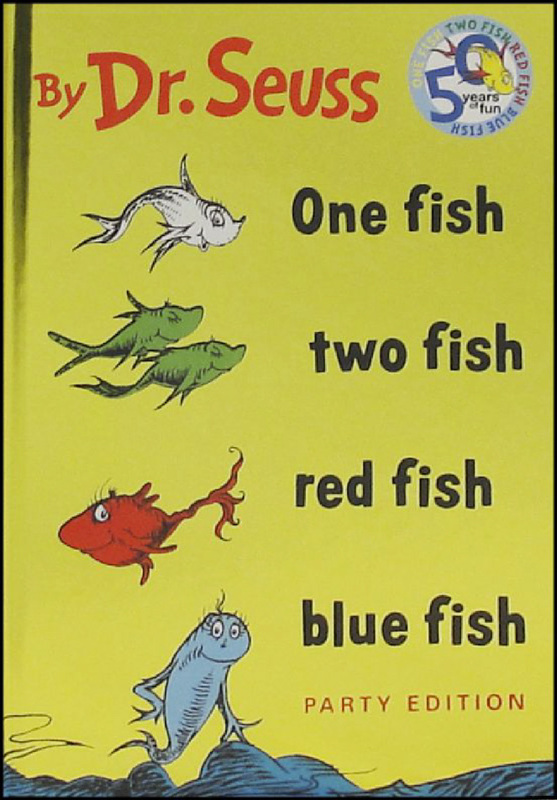 A classic Dr. Seuss book. 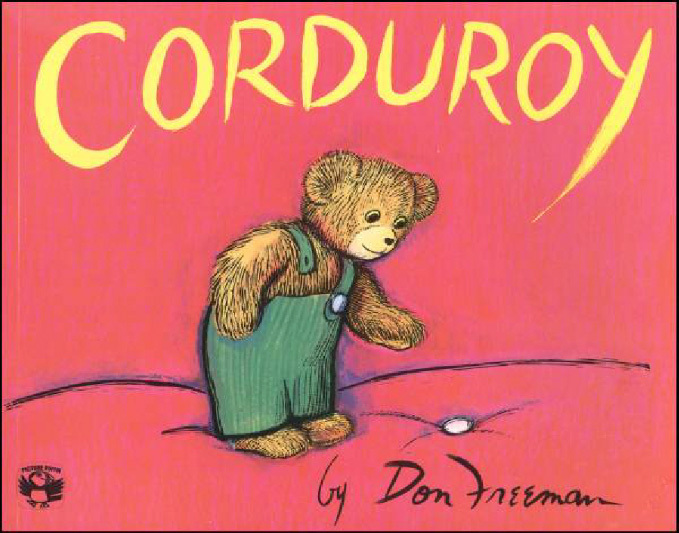 Day after day, Corduroy, the small brown bear with green overalls, waited for someone to take him home. When a little girl who shows great interest in buying Corduroy is not allowed by her mother, Corduroy is saddened. Will anyone ever want this determined little bear? Each page shows a realistic color illustration of the animal with text giving some interesting information about the creature. For example, some have a different modern name than what was used in the Bible, such as the pygarg (a type of wild goat). You learn the context in which the animal is mentioned and see the specific verse at the bottom of the page. 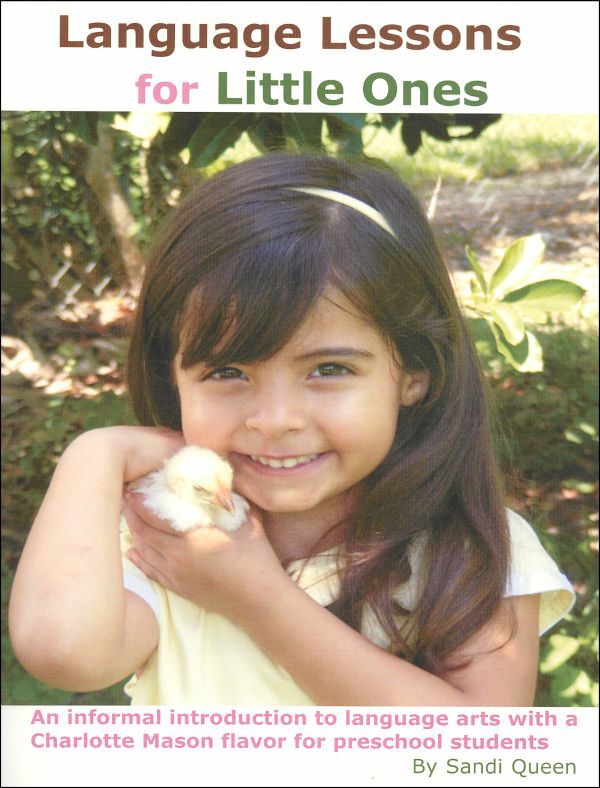 The text is interesting and uses some great vocabulary for children to learn. There are many references to something being an unclean animal (not to be eaten) which was fascinating. Animals are shown alphabetically and include things like badger, eagle, goat, ibex, mouse, owl, quail, tortoise and more. 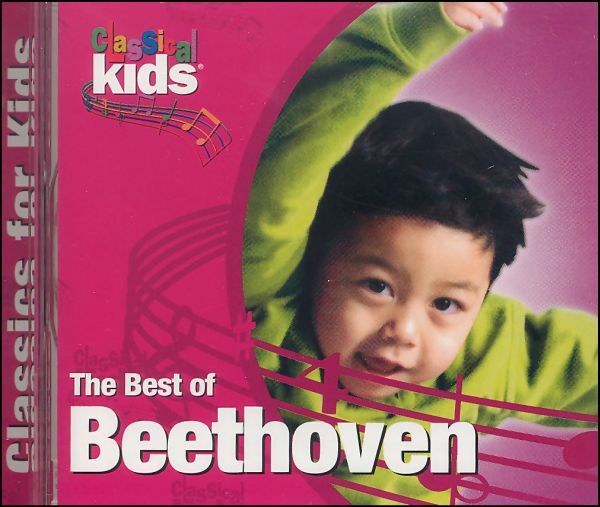 This CD includes 45 minutes of carefully chosen music from a variety of Beethoven’s work. This would work well as an introduction for young children to classical music or just for listening pleasure anytime. 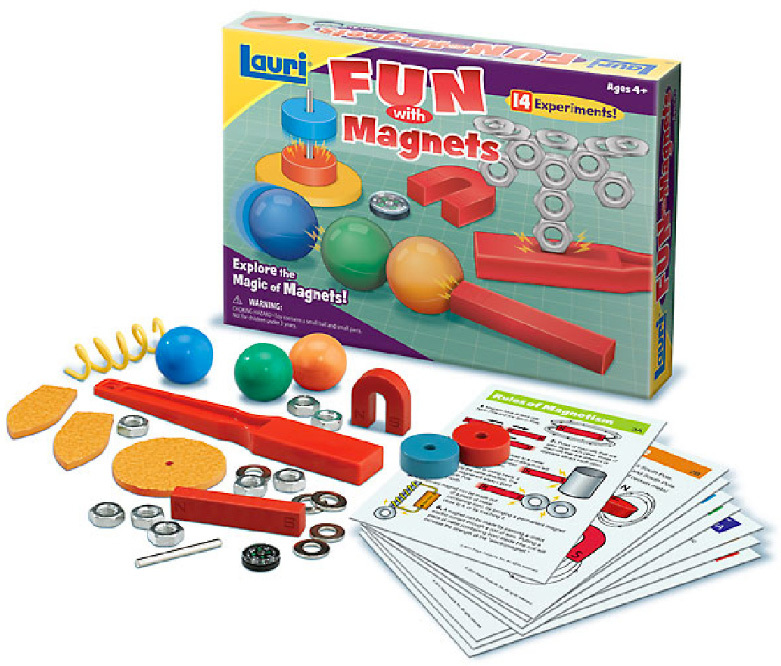 This kit includes all the materials kids will need to experiment and learn about the history of magnets, rules of magnetism, types of magnets, how magnets are used and so much more. Kit includes: magnet wand, 3 magnetic balls, horseshoe magnet, bar magnet, 2 ring magnets, a compass, 8 nuts, 5 washers, wire, a metal rod, 3 crepe rubber shapes and 8 double-sided activity cards. The activity cards are illustrated and contain step-by-step instructions for 14 experiments. 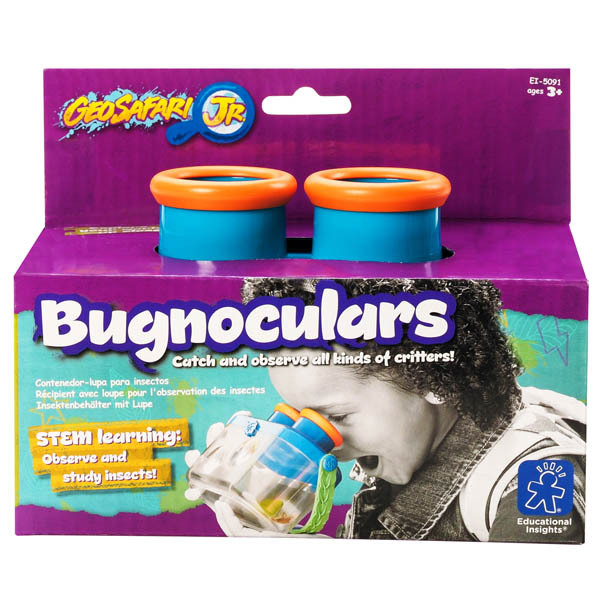 Little scientists can catch and observe critters in this bug friendly, kid-cool container, perfect for STEM learning!